Do you wish there was an alternative to having to replace your roof every 15 years? 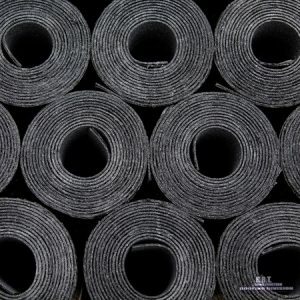 An EPDM or Ethylene propylene diene monomer is a type of rubber that can be rolled out to create a waterproof barrier protecting the building from the damaging rain and snow. Here at R.B.T Construction Roofing Division, we have over a decade of experience working with commercial roofs in the Ark-La-Tex. So when you’re looking for quality installation of EPDM roofing in Texarkana, TX call the professionals you can trust at 903-691-0931. Longevity- How many years would you like to get out of your roof? While the typical commercial roof may only last 10 years it’s not uncommon for a new EPDM roof to last up to 50 years. So when you need a roof that you know will stand the test of time, make installing an EPDM roof with R.B.T Construction Roofing Division your first choice. 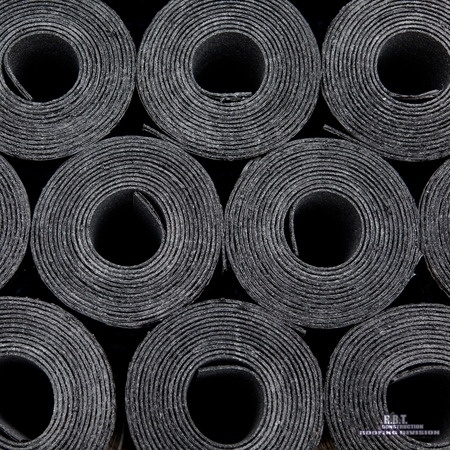 Quality- When most people think of Firestone they think of tires, but did you know that they are also known for producing some of the best roofing products around? Here at R.B.T Construction Roofing Division, we use the patented Firestone RubberGard EPDM roofing system to ensure superior quality. Energy efficient- Have you ever got into a black car on a really hot day? It’s like stepping into a sauna. Dark colors just absorb more heat than lighter colors. With EPDM roofing you can install your new roof in a more energy efficient white material and greatly reduce your energy cost. Quick installation- No one likes having to deal with construction for too long. It’s a bit of a nuisance. Luckily with ever-evolving EPDM technology, an energy-efficient roof can be installed in no time at all. When you want your roof done, quick, but want it done right to make R.B.T Construction Roofing Division your first choice. As your hometown, commercial roofing experts R.B.T Construction Roofing Division has over a decade of experience installing and repairing EPDM roofs in the Ark-La-Tex. So when you’re looking for EPDM roofing installation in Texarkana, TX call the professionals you can trust at 903-691-0931. We pride ourselves on honest integrity, and quality products. Updated on August 30, 2018 at 10:39 am by R.B.T. Construction Roofing Division.